CCH Alien Offsets hard to come by these days! 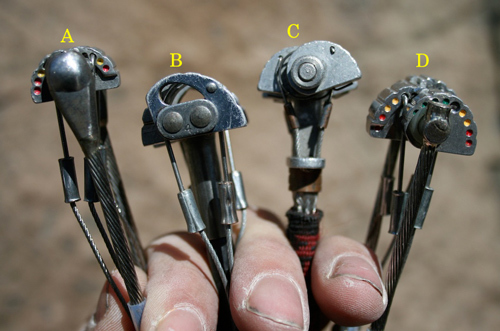 At almost $100 dollars cheaper than the Camalot C3s, the Metolius Offsets are a relative value. The CCH Offset Aliens are much harder to find these day, as CCH is working on sorting out its manufacturing problems.